Benjamin Stein joined InfoLawGroup in April 2013. Ben’s practice focuses on advertising, promotions, privacy, and intellectual-property matters. 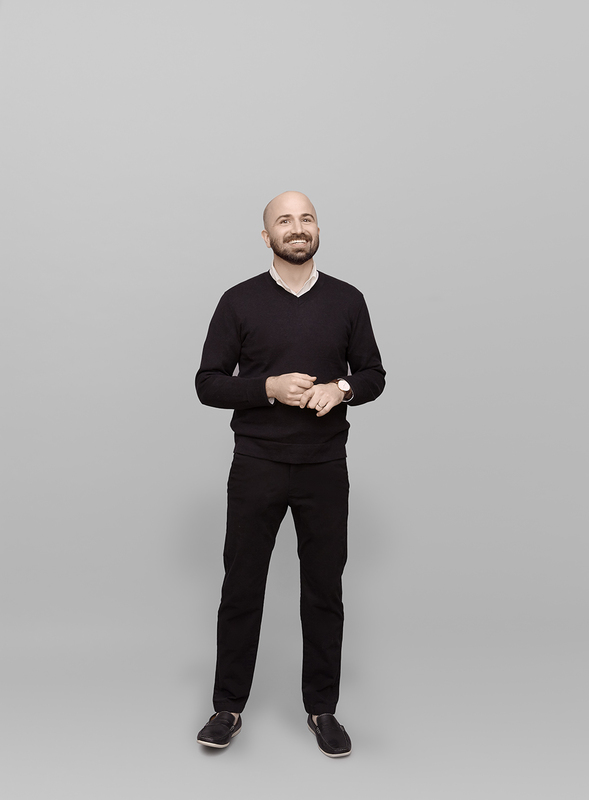 Ben regularly advises clients on operating sweepstakes and contests, complex loyalty programs, subscription programs, claims and ad-content issues, influencer marketing, trademark clearance and prosecution, website terms and policies, as well as a variety of advertising and technology-related agreements. Frequently counsels clients on issues related to promotional campaigns, including drafting sweepstakes and contest rules, advising on compliance with applicable laws and platform guidelines, and helping businesses address practical, operational issues in administering non-traditional promotions. Advises on a variety of advertising issues, including those related to influencer marketing, subscription programs, and retail sale pricing. Counsels clients on development of complex loyalty programs, including drafting of governing terms and advising on program-related advertising issues. Substantial experience advising on issues related to children’s privacy, as well as on TCPA compliance and other privacy issues related to marketing campaigns. Counsels on issues affecting online behavioral advertising and negotiates contracts for services associated with the same. Drafts and negotiates agreements in a wide variety of transactions, including consumer-facing and vendor/supplier agreements related to e-commerce and content- and technology-licensing agreements. Counsels clients on clearance and prosecution of trademarks and on issues related to copyright protection and right-of-publicity laws. Advises clients on state and federal laws regulating gift cards and other stored-value devices.